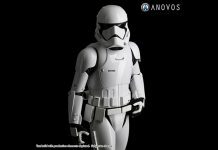 Here is an important message from the founders of ANOVOS concerning the current state of production, refunds, and delivery schedule. 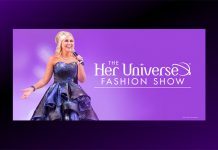 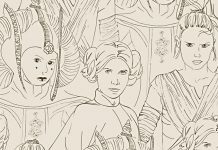 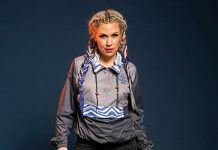 A brand new Her Universe apparel collection will be unveiled at Celebration. 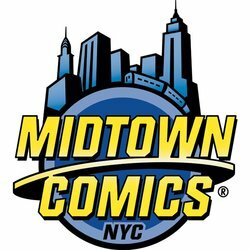 The action will take place on the opening night of SDCC. 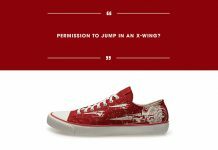 New X-Wing inspired sneakers join the Po-Zu line-up. 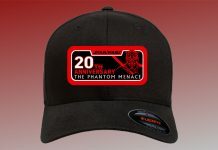 Great news for R2-KT patch collectors, there's a new R2-KT mission patch available to commemorate her attending Star Wars Celebration Chicago. 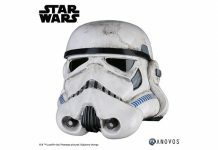 ANOVOS take a look at the process that went into creating the Tatooine Stormtrooper helmet. 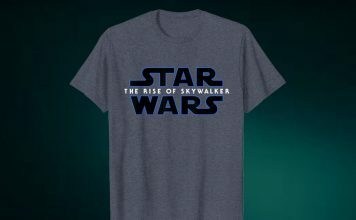 Funko saw its gross profit rise by 30% for the full year of 2018, with fourth quarter far outperforming expectations. 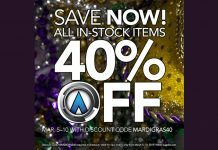 Now through March 10th, celebrate Mardi Gras with 40% off all in-stock items at ANOVOS using code MARDIGRAS40. 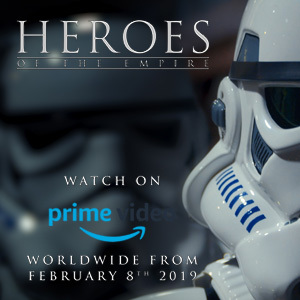 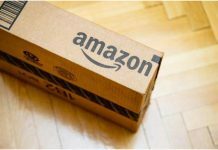 Amazon launches Project Zero in a concerted effort to eliminate fakes from the platform, without the lengthy application process. 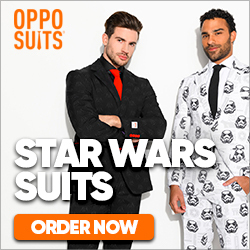 ANOVOS take a look at the process that went into creating the First Order Stormtrooper armor. 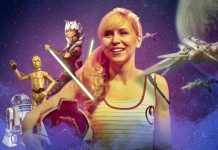 Funko is expanding its own retail operations, opening at a second location in Los Angeles later this year. 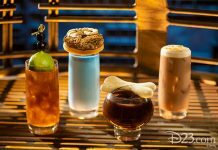 Learn more about the food and drink available to buy/consume in Star Wars: Galaxy's Edge. 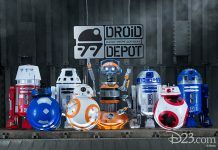 Learn more about the merchandise available to buy in Star Wars: Galaxy's Edge. 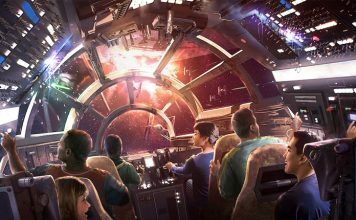 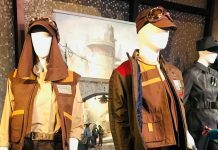 Disney have revealed the costumes that Cast Members will wear at Galaxy's Edge when it opens at Disneyland in Anaheim and Walt Disney World in Florida later this year. 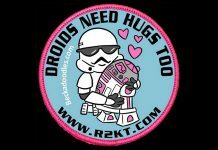 Great news for R2-KT patch collectors, there's a new R2-K2 Hugs Series Patch, supporting the Make-A-Wish Foundation, available now. 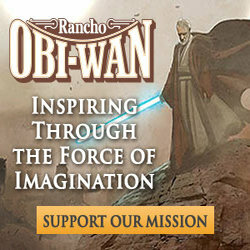 Save 25% for 48 hours. 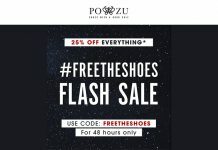 #FreeTheShoes Flash Sale at Po-Zu. 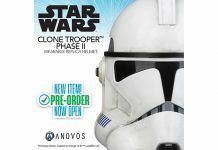 The Phase II Clone Trooper Helmet from ANOVOS is here. 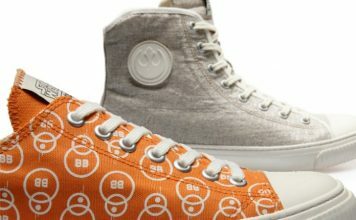 New linen silver Rey boot joins the Po-Zu line-up. 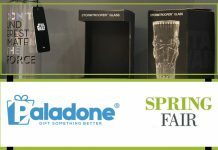 Half Moon Bay had a plethora of products on show at Spring Fair, NEC. 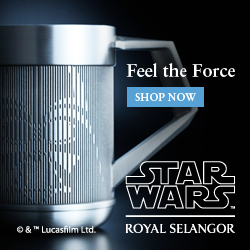 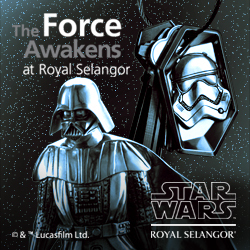 Paladone brought some new products to Spring Fair including new mugs, glasses and Millennium Falcon lamp. 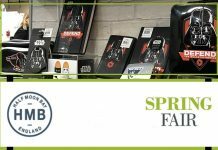 Funko brought an array of products to Spring Fair including POP! 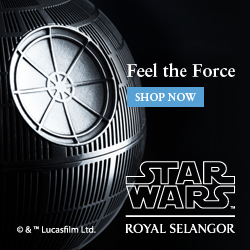 figures, homeware and Loungefly bags/purses.